Atlanta Real Food: Cheesemaking Made Easy! 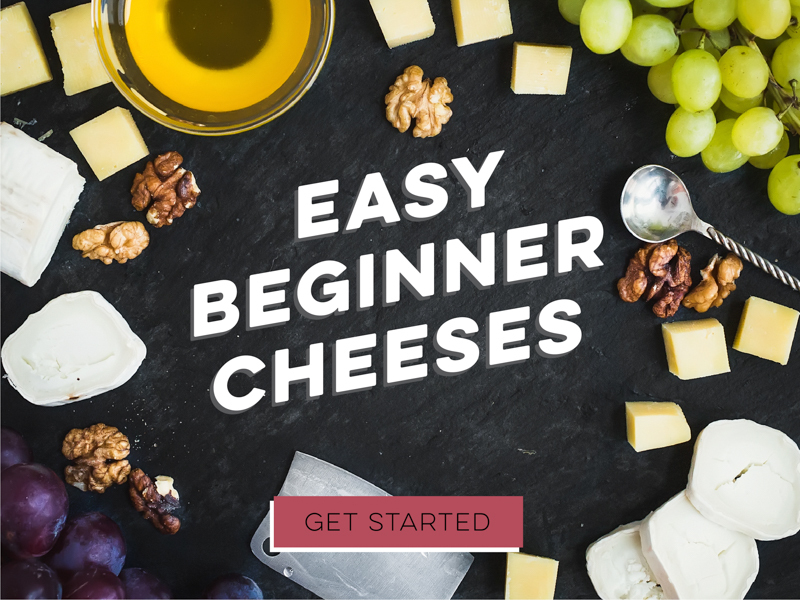 Looking to start making your own homemade cheese but don't know where to begin? Try one of these easy cheesemaking recipes!